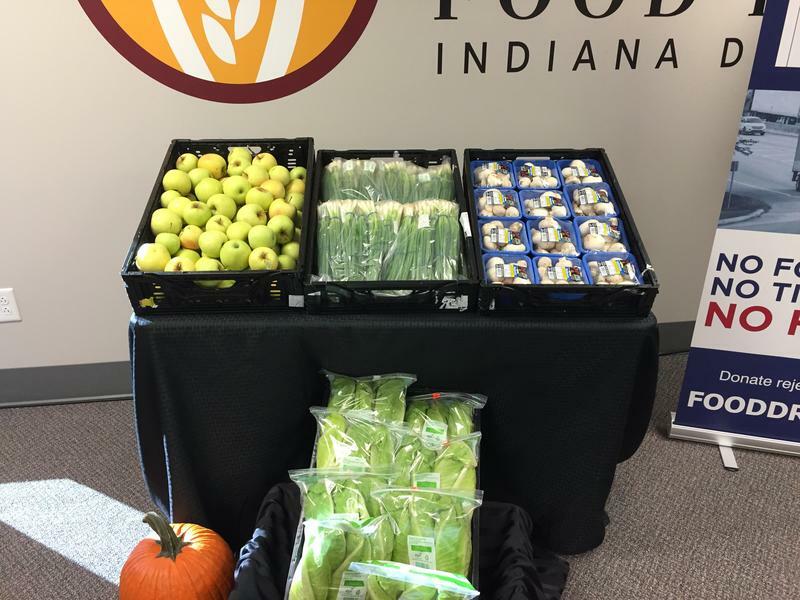 Indy Food Drop was able to save more than 86,000 pounds of produce from being dumped – by connecting truck drivers, food and food banks. Indiana Motor Truck Association Vice President Barb Hunt says she did an informal survey to see what truck drivers do when they have a load of fresh food that’s been rejected. "Not one driver mentioned the first thing I will do is take it to dump, they will always try to take it to a food bank," says Hunt. Food Drop connects drivers to local food agencies that will accept the produce 24-7. Midwest Food Bank executive director John Whitaker says the program addresses several problems. 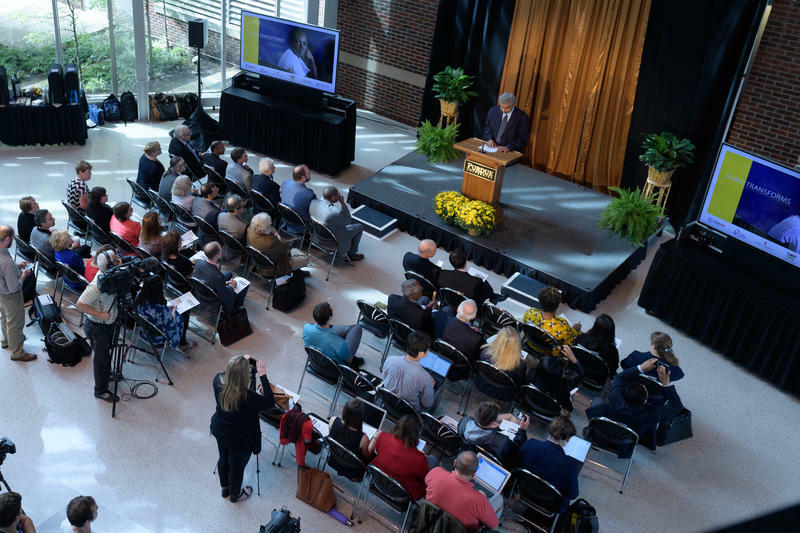 "The simple, common sense approach to the complicated challenge of eliminating waste and providing healthy, nutritious food at no cost to Hoosiers struggling," says Whitaker. Gleaners Food Bank President John Elliot says it takes collaborative, innovative programs like Food Drop to close the gap on hunger and healthy food access. "Whatever it takes, whatever combination of programs it takes," says Elliot. "We have to stop wasting food and start feeding the 1 million Hoosiers who are hungry." An estimated 1 million Hoosiers struggle with food insecurity. A new report highlights the critical need to address food insecurity in Indiana. The USDA Household Food Security in the United States report found 14 percent of Indiana households struggled with hunger between 2011 and 2013, slightly higher than the previous three-year average. Oftentimes, the issue of hunger is associated with people in inner cities, where the cost of living tends to be high.